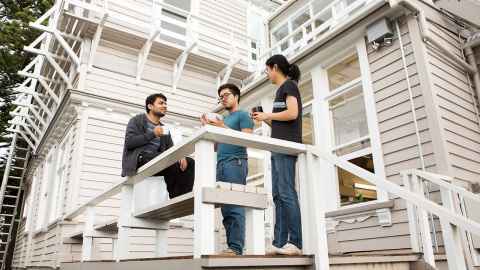 This collection of self-catered flats are home to 56 undergraduate and postgraduate students each year. 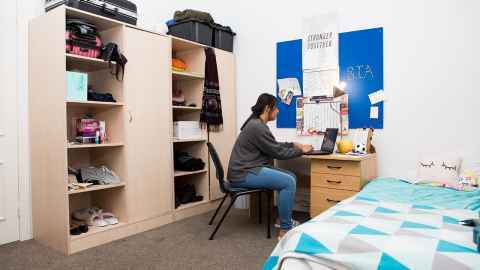 Grafton Student Flats includes six stand-alone residences, with a combination of single, twin-share and studio rooms available. 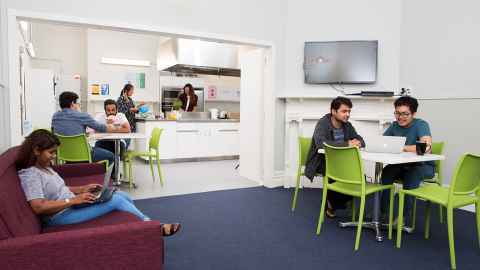 Flats are comfortably furnished and within easy walking distance of the Grafton, Newmarket and City Campuses. Optional meal plan available to GSF residents at an additional weekly rate. Each flat comes with bedroom, kitchen and lounge-room furniture and wireless internet connection. *Single rooms at Carlton Gore, Studio & Studio Double rooms are limited and designated to postgraduate students only. Studio Double rooms are designated to couples only. For more details on rates, see the Accommodation Fees page. 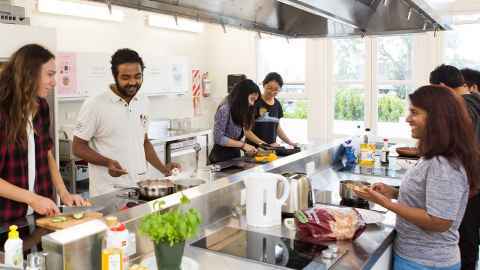 There are 3 optional meal plans available to Grafton Student Flats residents, with all meals are served in the Grafton Hall dining room. Information on how to sign up will be sent to residents prior to move in. 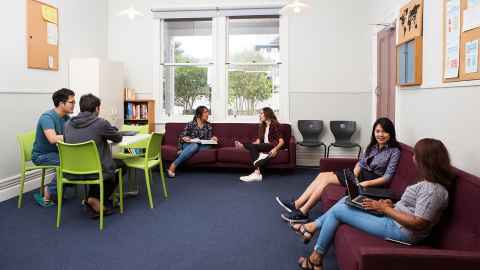 2019 Grafton Student Flats Fact Sheet. Size: 1.1 MB. Type: PDF.